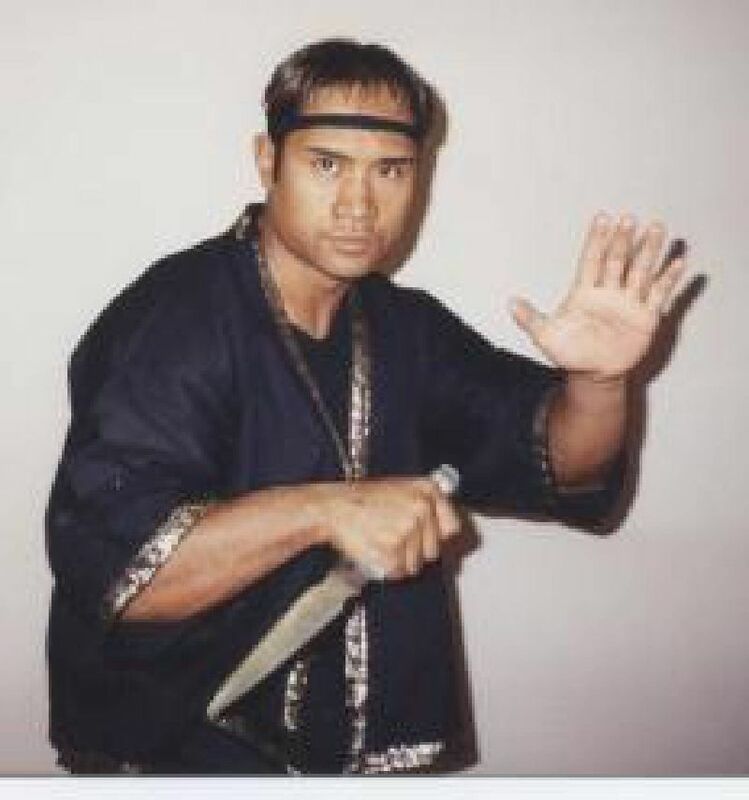 the founder of the SinaTirsiaWali Kali Silat system which comprises FIST. Originally based upon the principles of Pekiti Tirsia, Dekiti Tirsia, and Doce Pares, Mas Guru Greg Alland formed SinaTirsiaWali in 1989. This effective self protection system is based upon 64 attacks, various siniwalli, footwork, body mechanics, and how to strike, and is based upon the simple question, "Can you stop me, can I stop you?" a "Mas Guru" under Mas Guru Greg Alland of the SinaTirsiaWali system of Kali and founder and senior instructor of FIST. 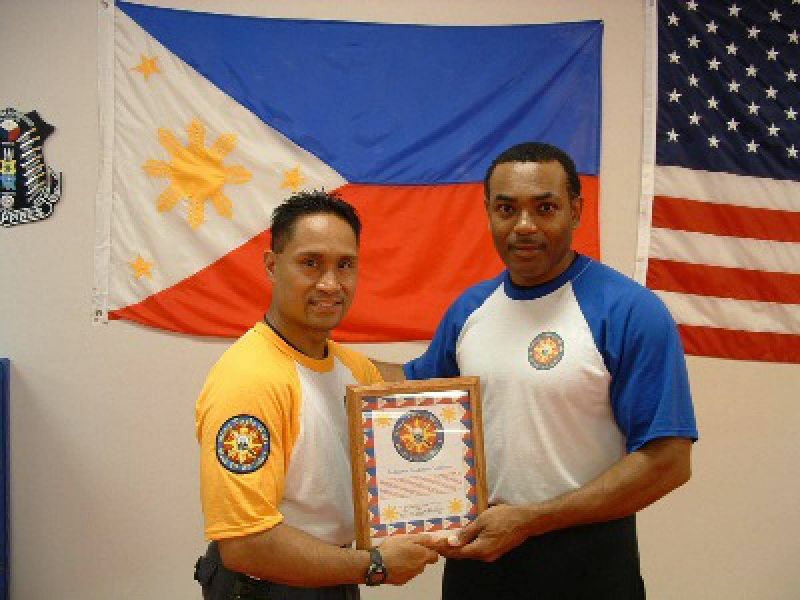 He has over 10 years of experience in SiniTirsiaWali and has trained hundreds of men, women, and teens in "street" protection survival based upon the SinaTirsiaWali sysem. He has taught numerous self-protection seminars for public schools, women's groups, law enforcement, and military personnel. 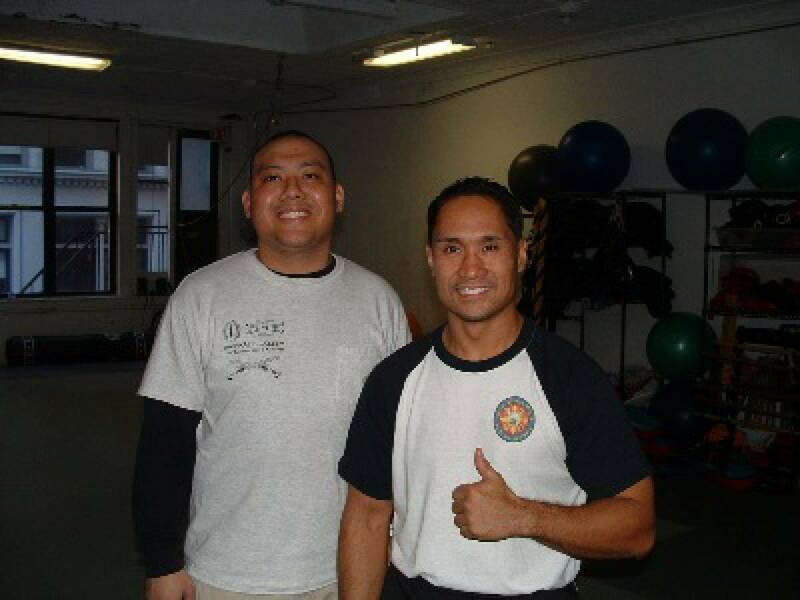 His experience and dedication to perpetuate the Filipino Martial Arts has led to the F.I.S.T. system of self protection that teaches students to REACT, DEFEND, and SURVIVE. a "Guru "in the SinaTirsiaWali kali system. 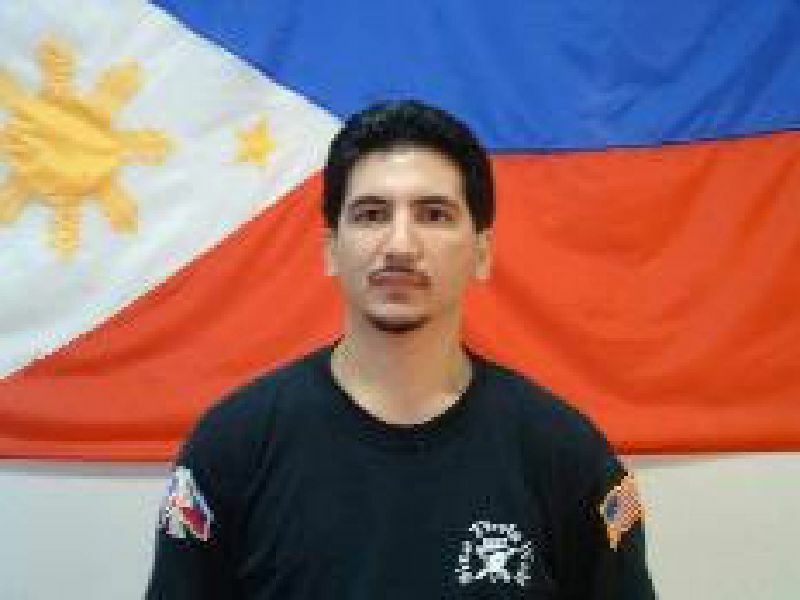 He has been training in Kali for several years and is also proficient in Chinese Kenpo known as Karazenpo-Go-Shinjutsu; a related art of Kajukenbo. Guru Reyes can be found sharing the system of SinaTirsiaWali on Saturday and Tuesday night classes. 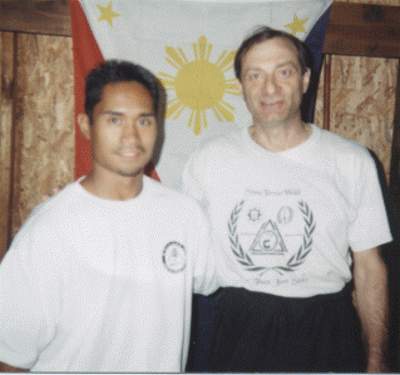 His goal is to perpetuate the Filipino Martial Arts and pass on the SinaTirsiaWali Kali system that is currently being passed on to him. a "Guru "in the SinaTirsiaWali kali system. His knowledge in the Hybrid System of Thai Boxing has enahanced his skills in the SinaTirsiaWali Kali system. Clayton Griffin has trained and practiced diligently for years and has picked up the understanding of the SinaTirsiaWali Kali system in a very short time period. With the blessing of Mas Guru Greg Alland and myself, it is no wonder that Clayton Griffin has earned the title as Guru under this unique self-protection system. He continues to train hard and now instructs various students with the skills that continues to be passed on to him. 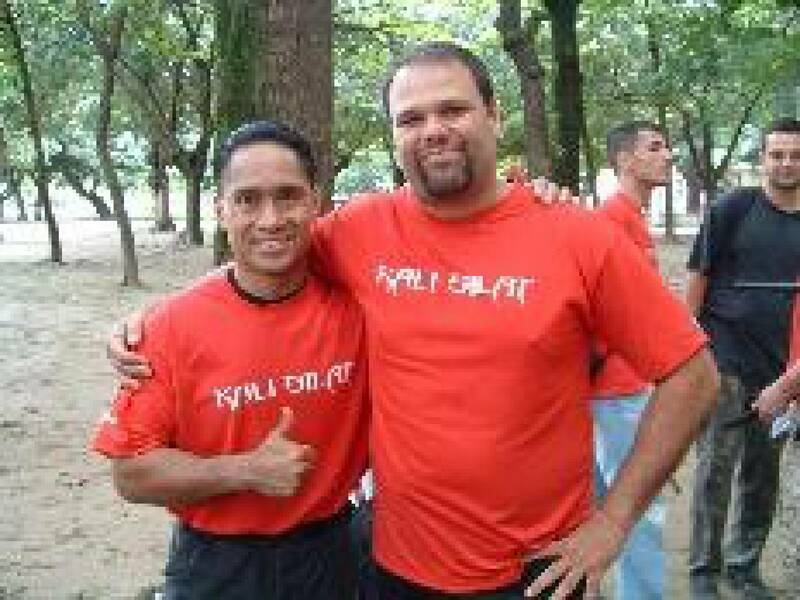 the founder of KOMBATO and is a Mas Guru in the SinaTirsiaWali Kali system under Mas Guru Greg Alland in Rio de Janiero, Brazil and is the Director of the SinaTirsia Wali South America Kali Society. is a "Guru" in the SinaTirsiaWali Kali System. He has been training for five years and has previous training in various bladed arts. 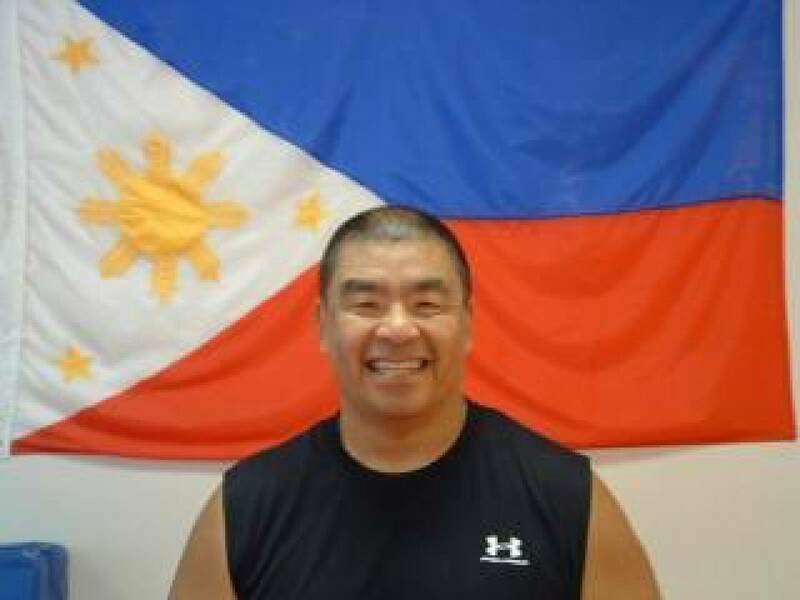 Guru Gary Mah can be found teaching the system of SinaTirsiaWali on Saturday and Tuesday night classes along with Mas Guru Dennis Ocampo. His goal along with perpetuating the SinaTirsia Wali Kali System is to ensure that all students, regardless of age or ability, learn this effective system in an easy and systematic way. 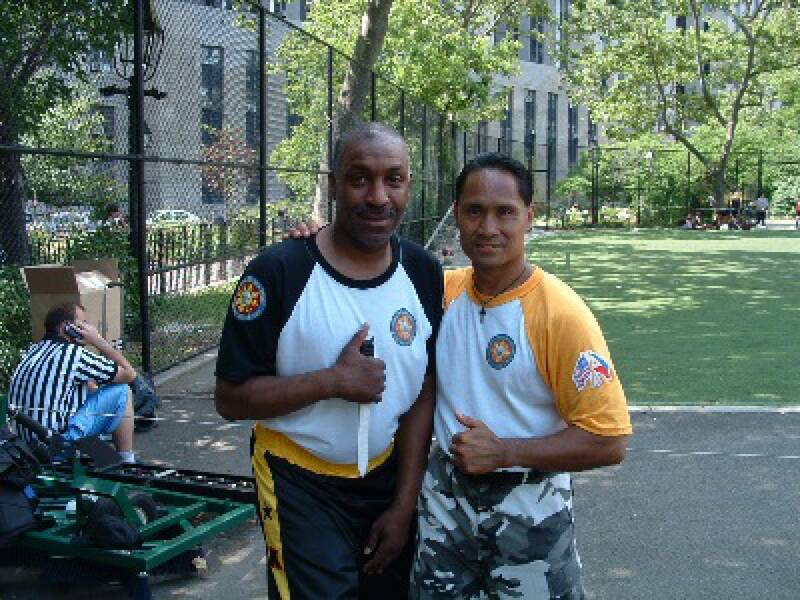 Instructor Candidate Fred Bauzon of the Bronx, New York SinaTirsiaWali Kali Society is an original student of Mas Guru Greg Alland. He is currently under the tutelage of Guru Dennis Ocampo. 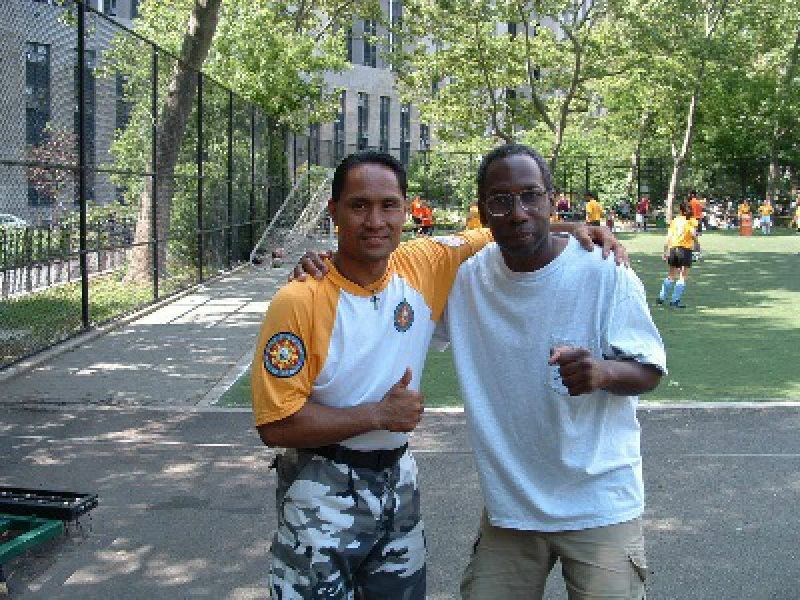 He currently trains several dedicated students in the Bronx teaching the skills of the SinaTirsiaWali Kali self-protection system. 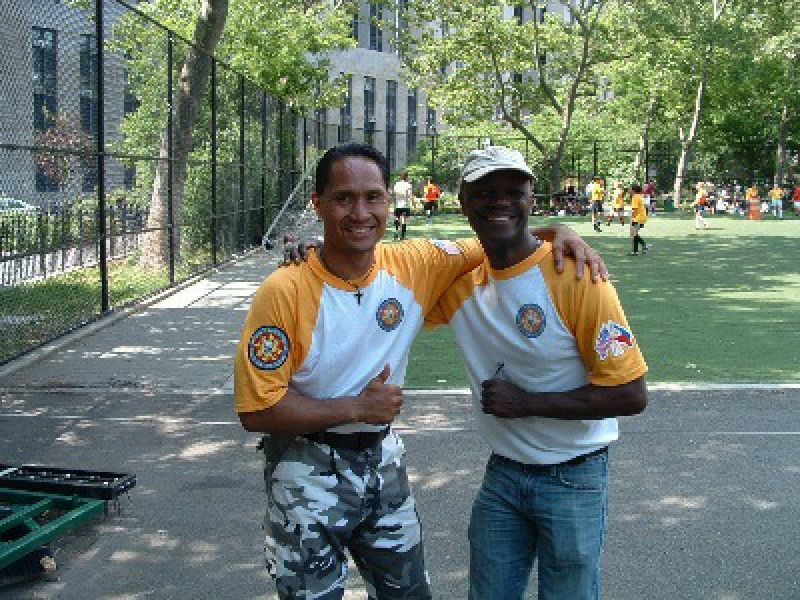 Instructor Candidate Fred Bauzon can be found teaching on Tuesday nights, Saturday and Sunday mornings in the Bronx. His goal is to learn more about this aspect of his heritage and perpetuate the art and science of the SinaTirsia Wali Kali System. Guru of the Manhattan, New York SinaTirsiaWali Kali Society.